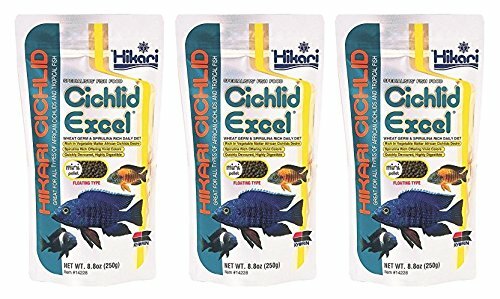 Hikari Cichlid Excel is a natural color enhancing daily diet for herbivorous (plant eating) Cichlids and larger tropical fish. 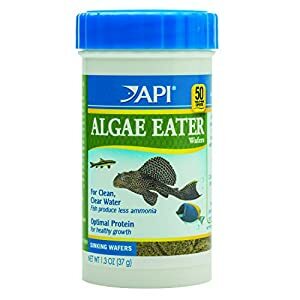 This special formula combines wheat-germ and spirulina, plus vitamins and minerals, to provide a diet that is high in nutrition, easily digested and rich in color enhancing and growth qualities. 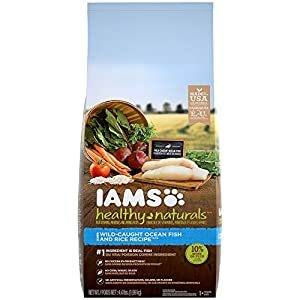 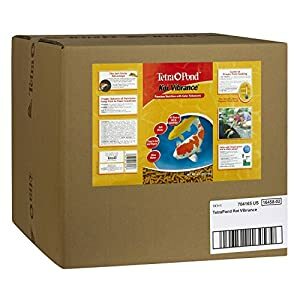 Contains stabilized Vitamin C which promotes resistance to stress and immunity to infectious disease thereby allowing your pet their best chance at maintaining good health. 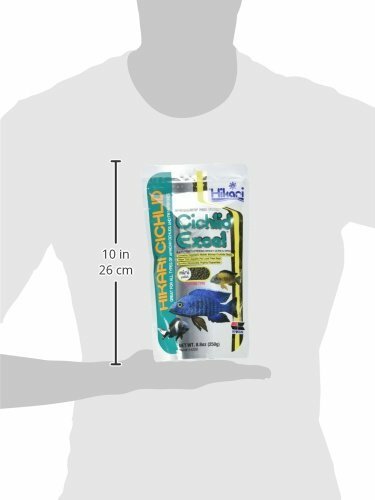 Floating pellets allows easy monitoring of amount eaten to help eliminate over feeding and will not cloud water.